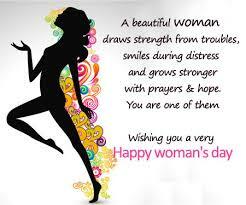 A woman is a backbone of the family and is a precious treasure in the society and without them, life would be so boring. 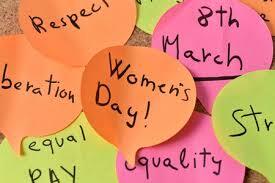 8th March is the day that women celebrate their day, their rights and this day has always been celebrated annually. 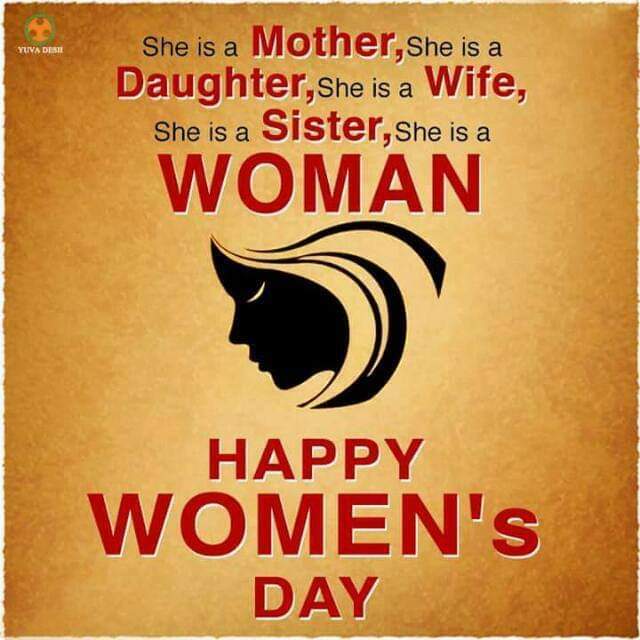 Well, today you can celebrate yourself as a woman or even celebrate those important women in your life not forgetting the woman who carried you for nine months and has now natured you to the person you are today. 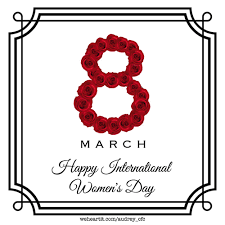 Twitter has gone ballistic in celebrating this day and we as Varcity want to celebrate all the women in this country and those that fought to the independence of our country. Sammroi IG Stories Throw Boychild Into Panic! HipHop Sensation Post Malone Breaks Record Held By Michael Jackson For 34 Years!